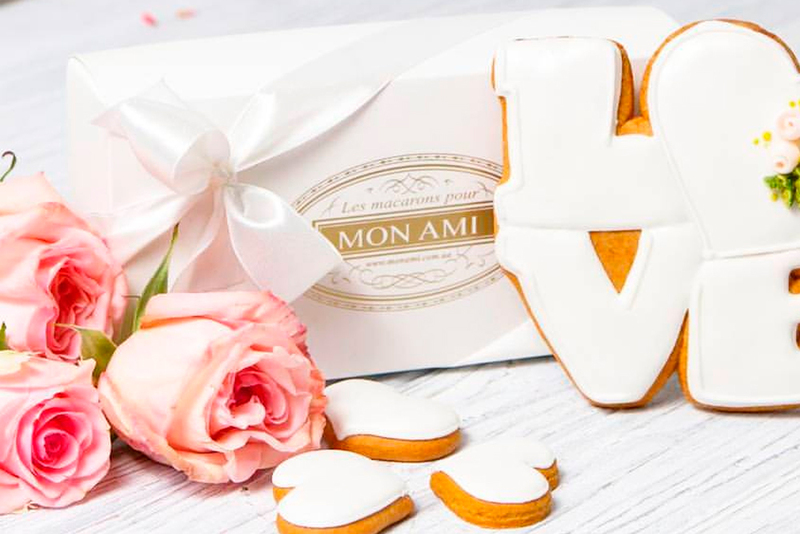 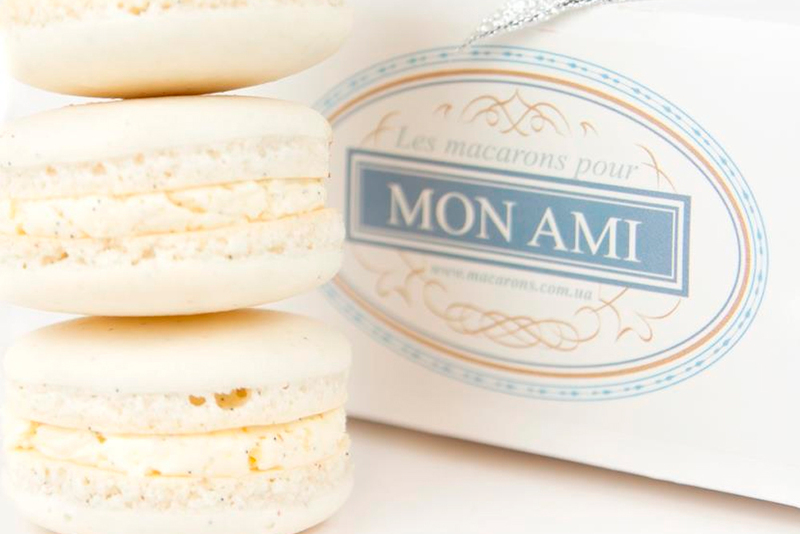 Logo and packaging for delicious Mon Ami. 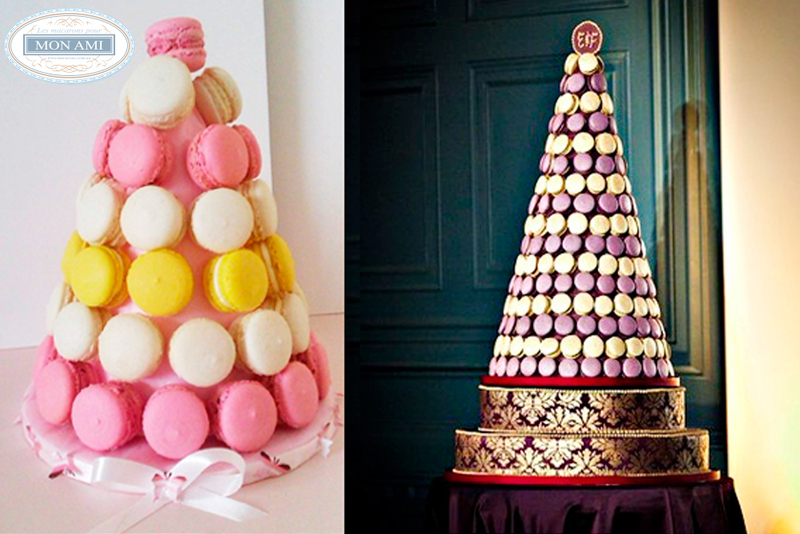 French sweets according to original recipes, which are created from natural ingredients of the highest quality. 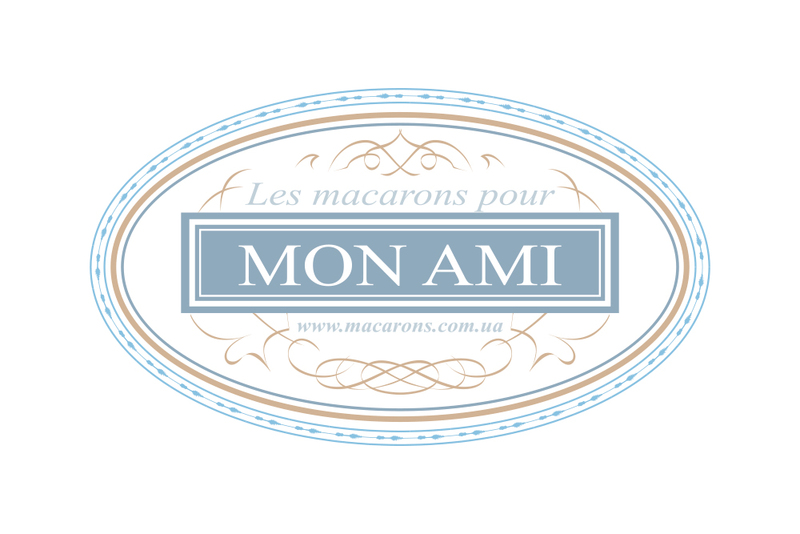 The task was to develop a logo and style for delicious and exquisite cakes. 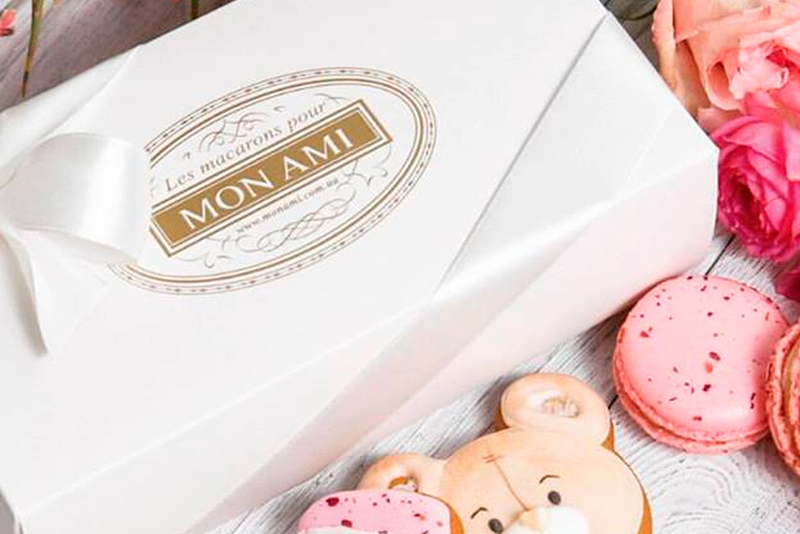 It was necessary to convey in the design a sense of European style and modern trends.